In recent years there has been a significant shift in the way we understand the brain. It is one of the most studied organs of the body, but perhaps also the most misunderstood. In many ways, our understanding of the brain has only just begun. For instance, we have only recently understood that our brains are plastic, in other words, they can relearn, remodel and "rewire" themselves. Three scientists have recently been awarded the Kavli prize for the various studies they have conducted since the 1980s, which have dispelled the notion that an adult brain is fixed in structure and function . 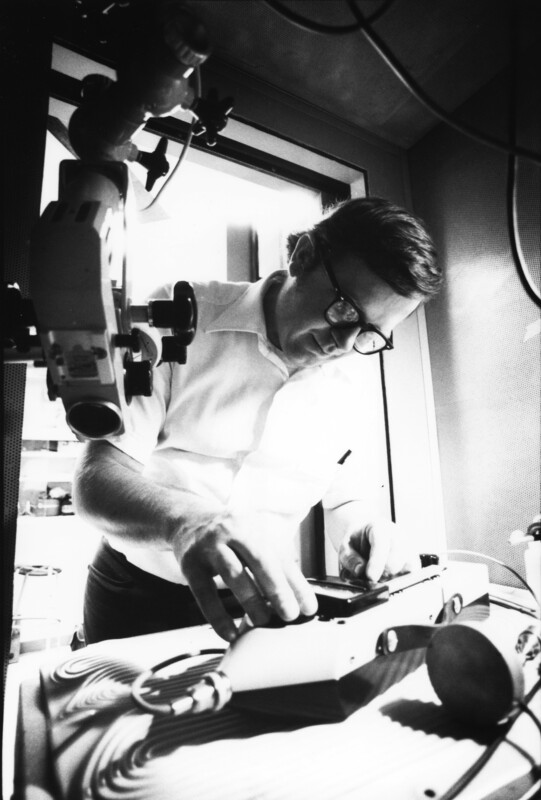 For example, the work of one of the scientists, Dr. Merzenich , led to the development of the cochlear implant, a device that connects the ear to the brain allowing people to hear again. His work on brain training techniques – computer-controlled mental and physical training programs - has been shown to help those suffering from a wide range of neurological and psychiatric disorders, such as schizophrenia and bipolar disorder. Other studies have shown how intensive brain training techniques combined with virtual reality and an exoskeleton has helped restore movement to paraplegics. Eight paraplegics received 12 months of “brain training”, using a combination of virtual reality, a robotic walker, and a brain-machine interface. In sessions using virtual reality, participants in the study were able to imagine regaining full control of their limbs. Then, patients used a walking device, typically used in physical therapy, which allowed them to combine the movement of walking with their virtual reality imagination. In the final part of the training, the participants were connected via computer to a custom-designed exoskeleton. The results went beyond what the scientists hoped for. All eight regained some movement, but in addition to that, the patients experienced a partial neural recovery. In other words, the scientists believe that some fibres within the spinal cord were “woken up” by the training, allowing patients to regain some voluntary movement and sense of touch. Among the notable advancements in the understanding of our brains is the realization that older adults can improve their daily lives through brain training . With rapidly ageing populations all over the world, this could herald a new way of reducing the impact on healthcare systems. There has also been the discovery that the brain has its own navigational system - in other words it knows where we are . Technological advances in fMRI (magnetic resonance imaging) technology have allowed us to map the brain - to see which parts of the brain control which functions. 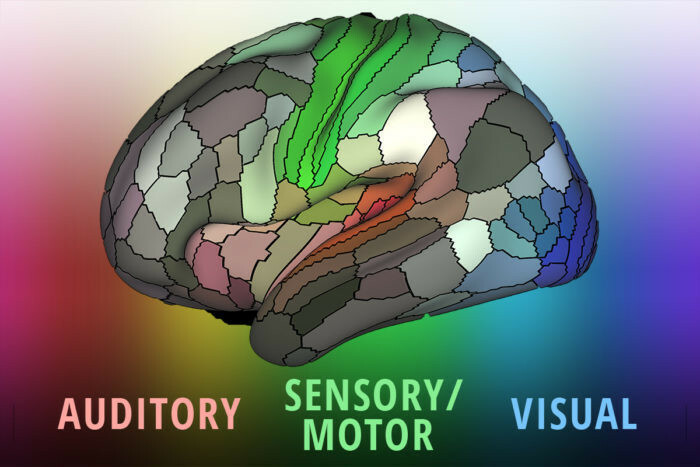 This research is critical to understanding how our brains work. As a result, an unprecedented global effort has begun to map the brain’s functional and structural connections and understand how these maps change in diseases like Alzheimer’s and schizophrenia. This is because babies can detect patterns - such as those in language - as early as a few months old. The more they hear, the better they are able to understand those patterns. This has a big impact on children’s learning. In the United States, children from wealthier families hear as much as three times as much language as children from poor families. This gives the child from a wealthier family an enormous boost and leaves others behind. "We are at a turning point in our ability to conduct rigorous interventions to understand how to foster successful learning," said Casey Lew-Williams, Assistant Professor at the Princeton Baby lab. The benefit of his analysis, he added, was that this could inform future ways of giving every child the same chances.